Motorsport Classic. Ferrari Automobile Car Poster. Photography by Alois Rottensteiner. 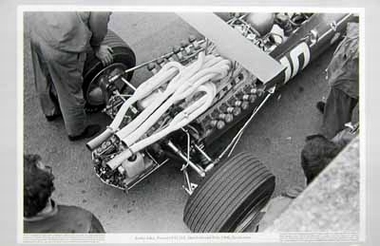 Jacky Ickx, Ferrari V12 312, Dutch Grand Prix 1968, Zandfoort. Do you have a question concerning our product 'Motorsport Classic Ferrari Automobile Car' ?